Peeling off layers is for clothes, not your face. If you&apos;re currently wondering why you live in a climate where the air hurts your face, you&apos;re not alone. 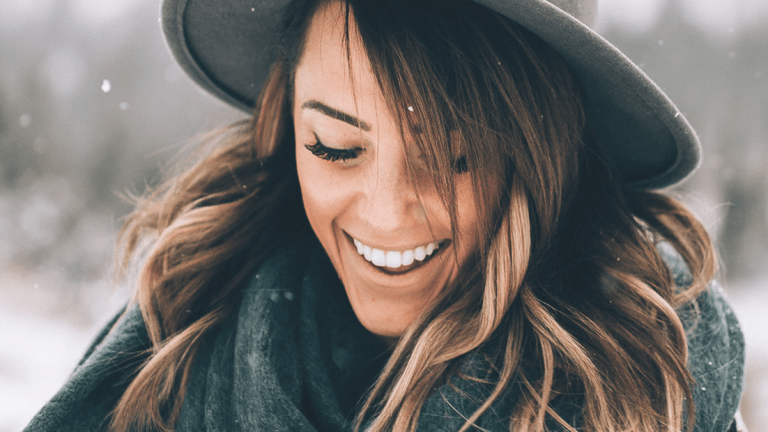 But it&apos;s not just because the cold is miserable—protecting our skin during this harsh season is important for maintaining overall skin health. Dry skin isn&apos;t just uncomfortable, but it affects us in the long run by causing premature aging. 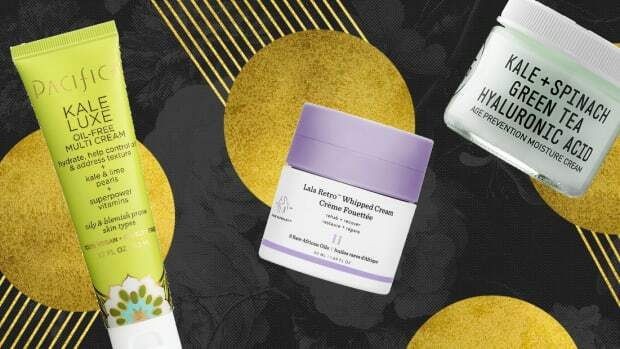 Dermatologists can&apos;t say enough about moisturizing, and luckily for us, locking in that precious moisture is simple enough to incorporate into our everyday lives. Here&apos;s how! We might as well get the most obvious step out of the way. 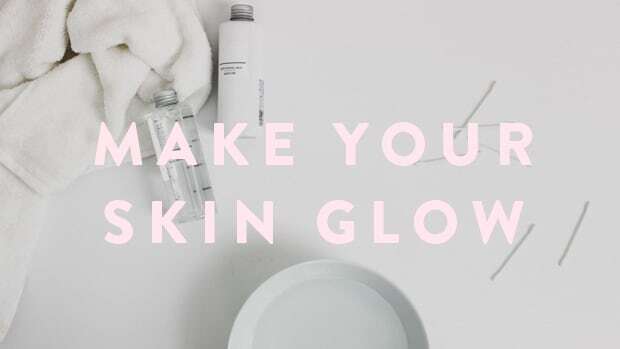 Because skin is actually an organ, it needs to be replenished just like the rest of your body. In fact, your skin contains 64 percent water, so just imagine what would happen if your skins was regularly dehydrated. 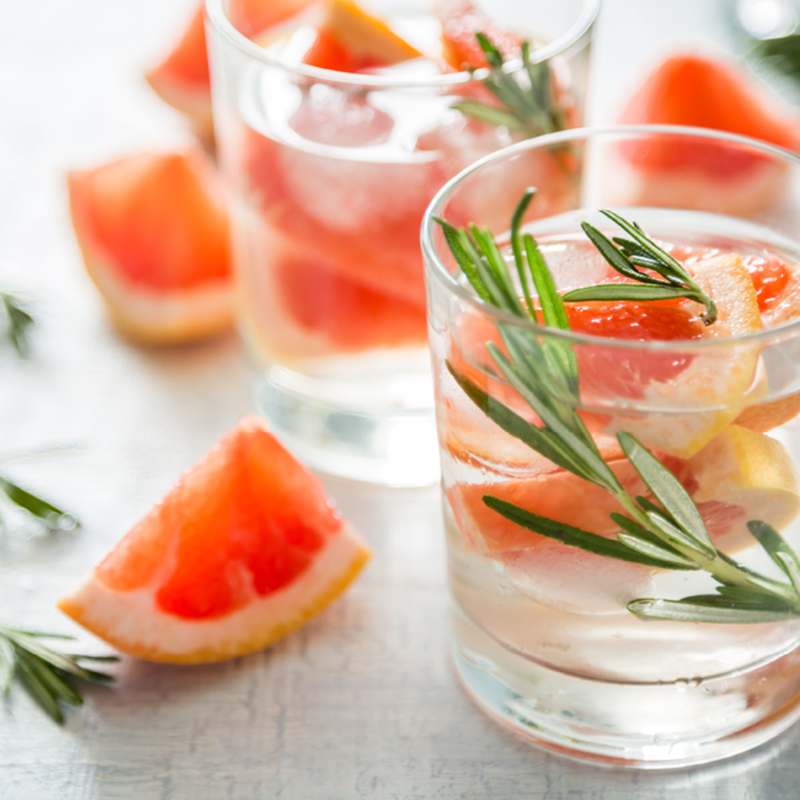 Actually, since most Americans don&apos;t drink the recommended eight glasses of water a day, it&apos;s safe to say most of us aren&apos;t taking care of our skin the way we could be. Water moisturizes your skin from the inside out, and when skin is hydrated it becomes less likely to flake or crack from dryness. Here are some ways to make drinking water easier. When the indoor heaters are cranked up, the air becomes dryer—and so does your skin. Sleeping in your toasty warm bedroom might feel super cozy, but it&apos;s actually sucking the moisture out of your skin. 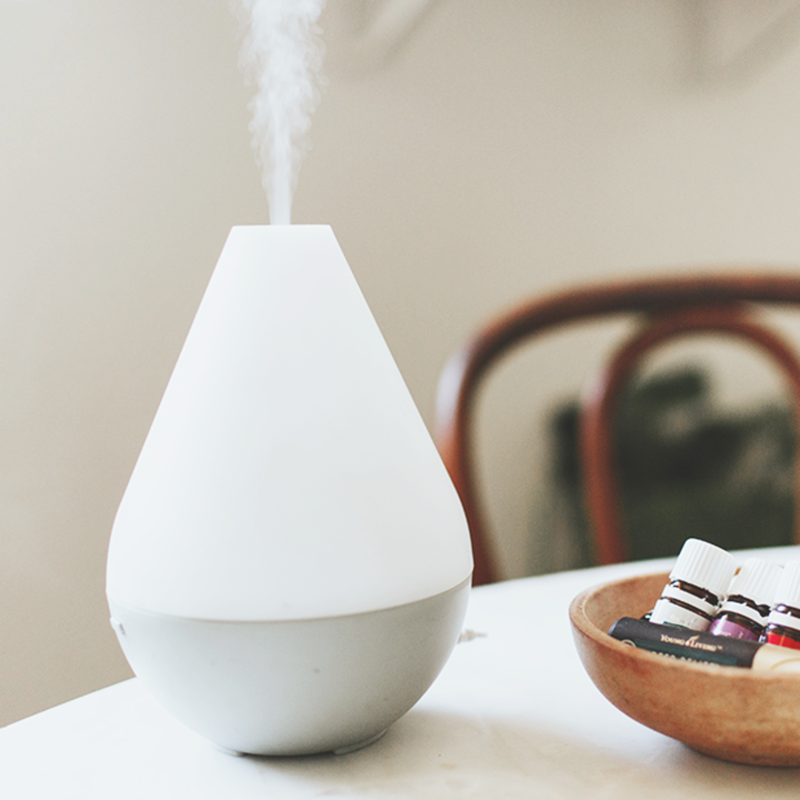 Insert some moisture back into the air with a electronic humidifier. You can choose cool moisture or warm moisture, depending on your preference. You may not realize it, but dry skin can build up and give you a chalky appearance. 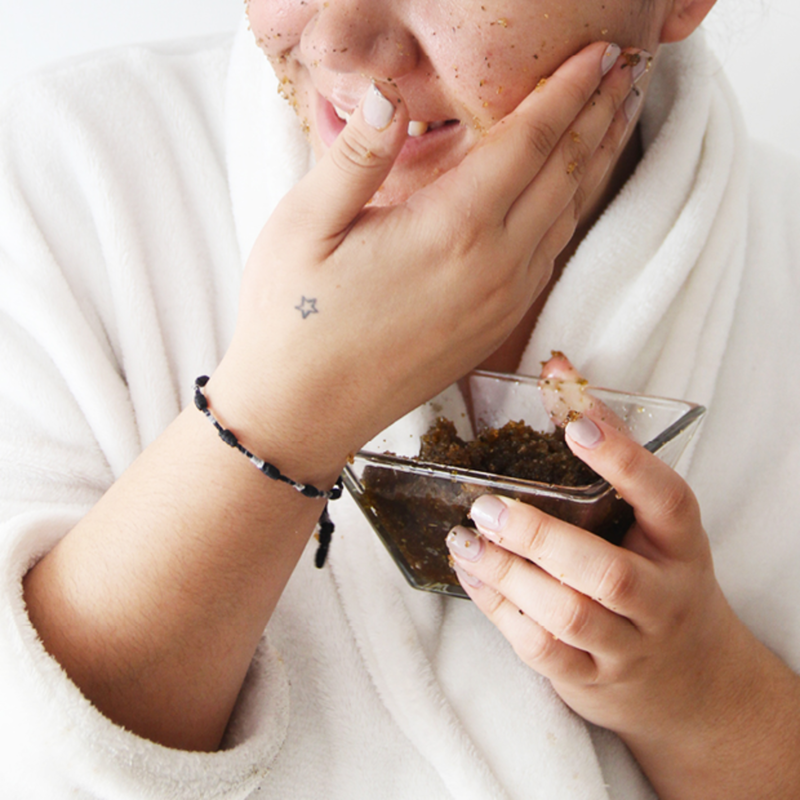 Exfoliating removes those lifeless dead skin cells to reveal brighter and healthier skin. 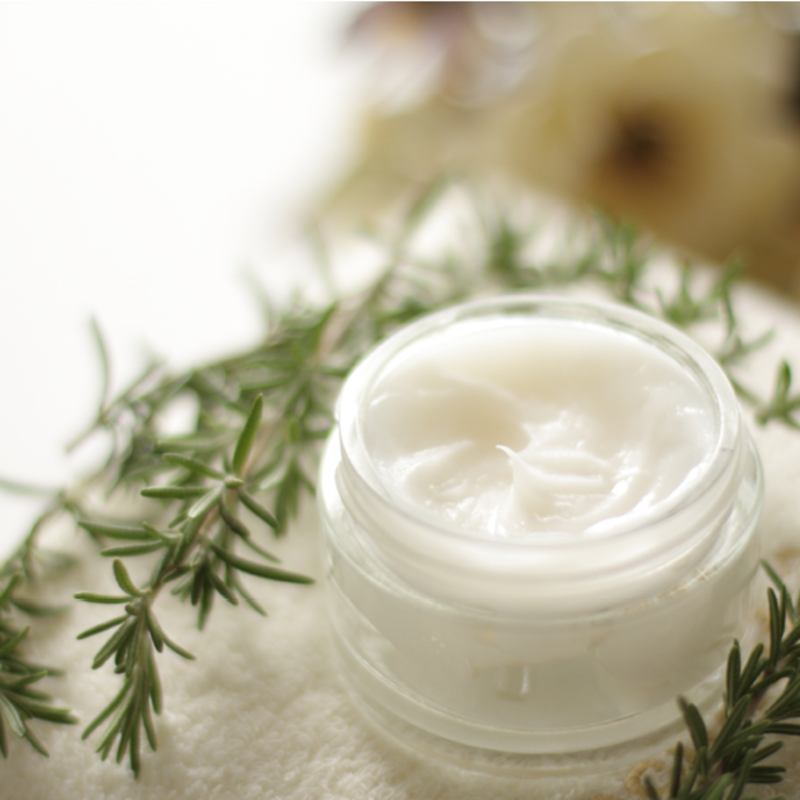 If you aren&apos;t sloughing off dead skin cells, your moisturizer won&apos;t be able to get through! Try using a wash cloth or exfoliating face wash and body wash to get off those dead skin cells. Just be sure to moisturize immediately after you wash to really lock in the moisture left on your skin&apos;s surface. 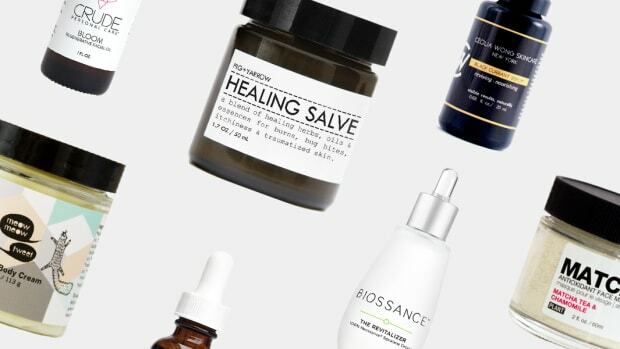 To battle acne, many of us use cleansers with harsh ingredients like glycolic and salicylic acid. But those acids are drying, and overly dried out skin can aggravate acne. 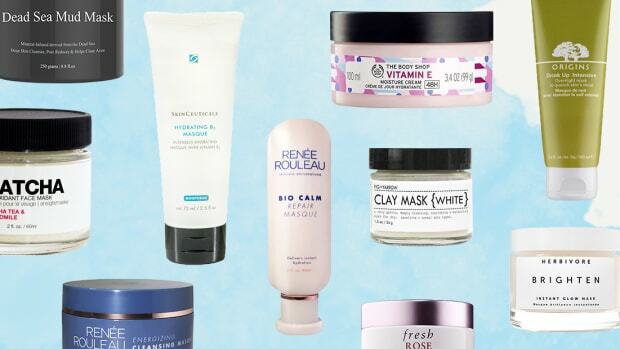 If your skin is suffering from these drying chemicals, try switching to a less harsh cleanser during the winter months or rotate your cleansers. A non-foaming cleansing milk will soothe your skin and prevent further drying. We suggest trying Juice Beauty&apos;s organic cleansing milk. 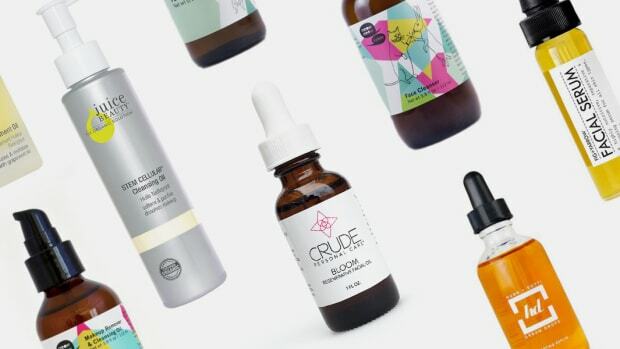 You should also avoid harsh peels and alcohol-based toners and astringents, which will strip your skin of it&apos;s natural oil. Try witch hazel instead of toner. 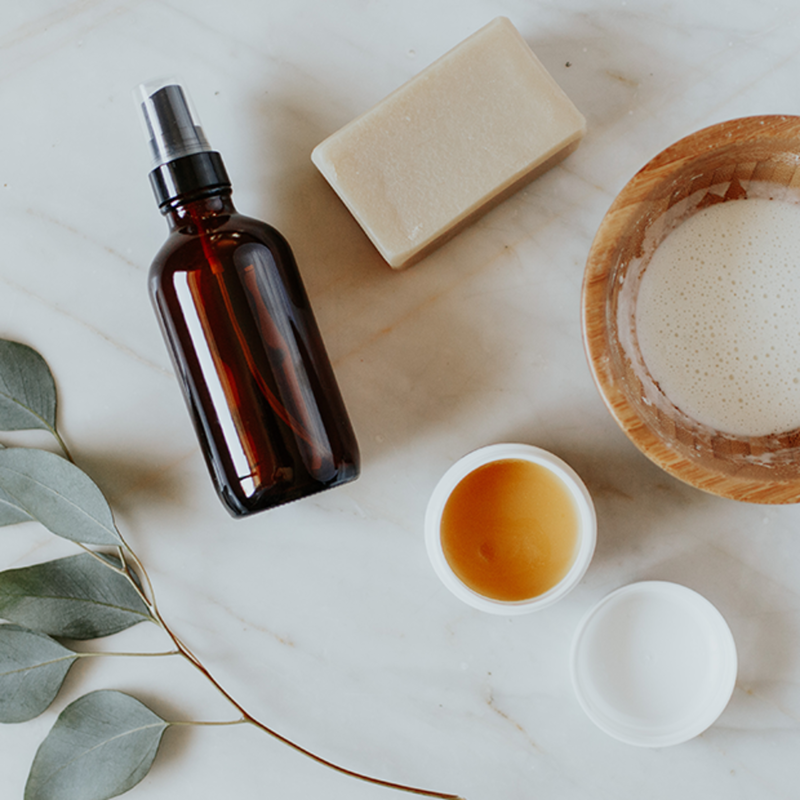 We always recommend using natural products, and winter is the best time to start using oils that will intensely moisturize your skin. 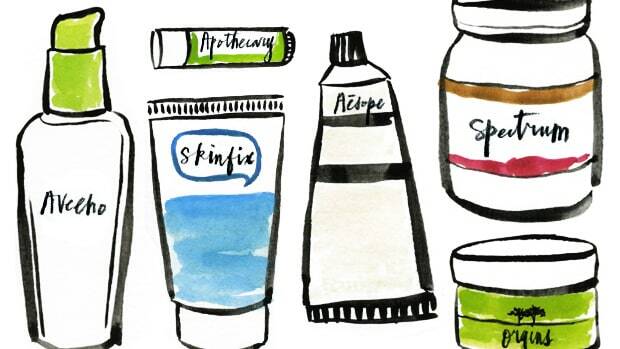 Typical moisturizers may have pretty bottles and a variety of synthetic scents, but they often contain alcohol and a whole host of chemicals you wouldn&apos;t want on your skin. 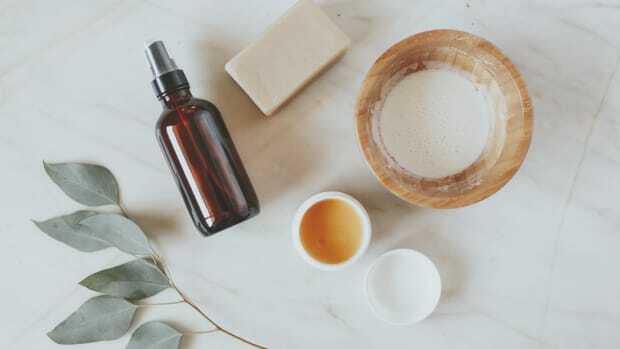 Look for organic ingredients like grapeseed oil, almond oil, jojoba oil, coconut oil, argan oil, and shea butter that will penetrate the skin&apos;s surface and keep you moisturized all day long. Shea Moisture and Lush both have great selections. 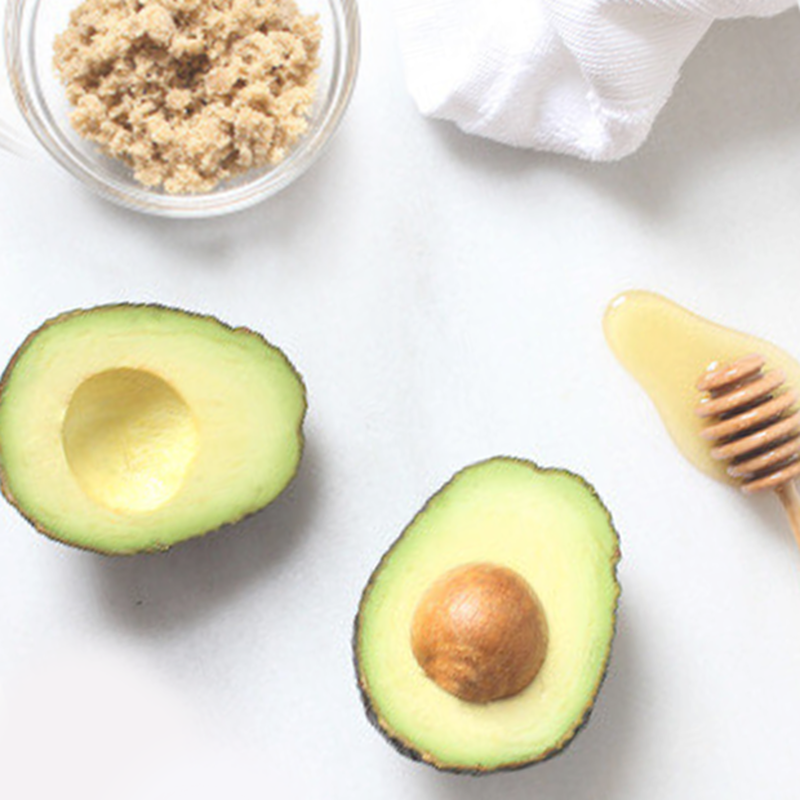 If your skin has been irritating you all day, treat yourself to a DIY face mask with kitchen ingredients. Honey, a natural moisturizer, mixed with milk can create enough moisture to penetrate layers of skin for hours at a time. In a small bowl, combine a spoonful of honey with a few tablespoons of milk and let sit for a couple of minutes. Apply it over your face, let dry, and rinse off with water. Pro tip though: Stay away from clay-based masks because they are made to pull impurities out of the skin and may also draw out moisture. 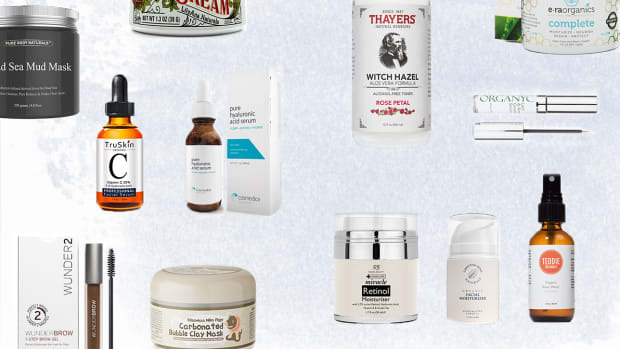 When drugstore facial lotions burn, go natural. These are our all-time favorites.